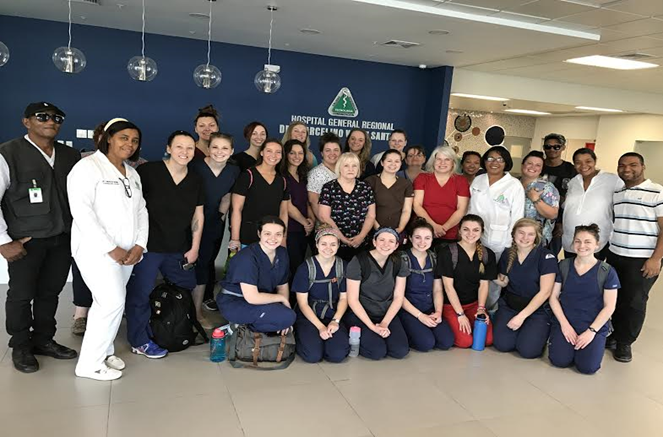 Every year, a group of 22 EvCC nursing students and three nursing instructors venture to the Dominican Republic to provide medical relief for local communities. 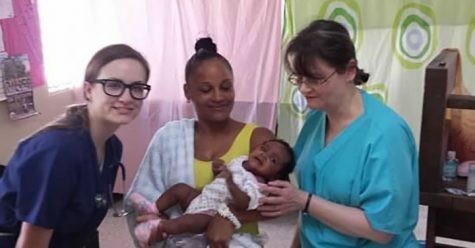 The nursing students spend a week inside a church where they provide vitamins, medicine and comfort to the local civilians who need medical care. Nursing students go through an application process, asking them, “Why would you want to go?” and “how are you under stress?” After an applicant is chosen, students prepare for the trip for nine months, getting required vaccinations and applicable medical training before going to the Dominican Republic. 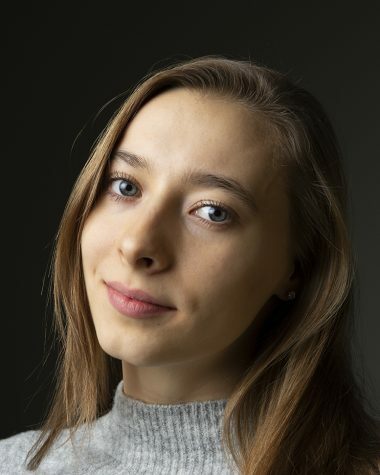 The Student Nursing Organization (SNO) partners with Foundations for Peace, a mission trip non-profit organization, who provide lodging, food, and in-country transportation while they are there. The nurses will turn the local church into a makeshift clinic, stringing sheets to make partial exam rooms and students must bring their own specific medical equipment- such as a stethoscope and blood pressure cuff- for the trip. Shot of EvCC student with mother and daughter at the clinic. The trips, though partnered with the school and Foundations for Peace, still do fundraising for both money and medical supplies. For every trip the instructors and students plan fundraisers both on campus and off to bring in supplies for the trip. Some of the events that they have done in the past are jewelry sales through Stella and Dot, hosting Zumba classes and annual yard sales. The nursing program is also constantly accepting donations for the trip; some of the items they need are adult and child multi-vitamins, prenatal vitamins, Tylenol, soap, shampoo and more. If you want to donate attend one of their future events, as well as donate items to Candace Whedon in Liberty Hall room 361.